You know I have done quite a bit of stuff here about mantras. And most people associate mantras with the East. But there is a famous mantra from the West that a lot of you may be familiar with. "Every day, in every way, I'm getting better and better"
Yes it gets a lot of crap from people...probably for being TOO simple. 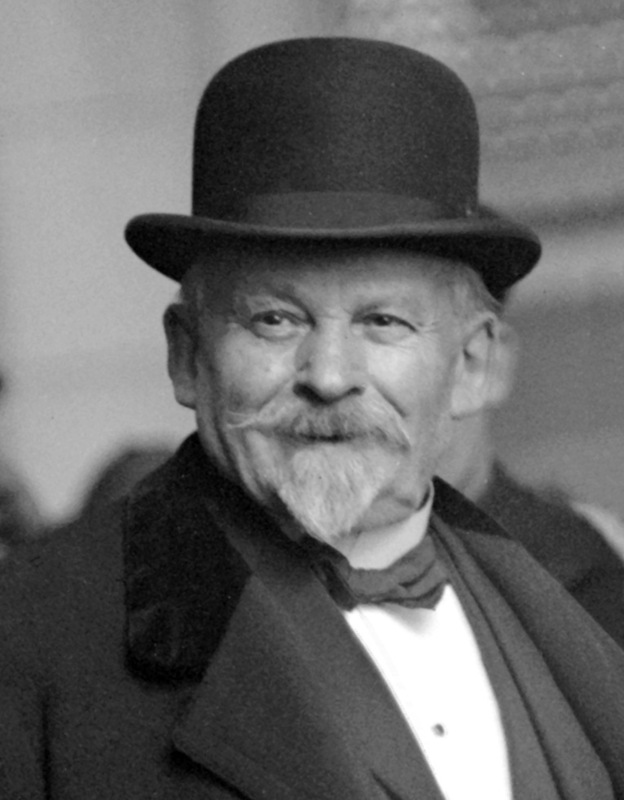 When Émile Coué came up with this conscious autosuggestion phrase, he had discovered what came to be known as the placebo effect. Could it be that something so simple could heal you? Well C. (Cyrus) Harry Brooks wrote a lot of books on Coué, and he said that his success rate was 93%. The people that weren't helped were skeptics that refused to accept the idea that the "trick" as he called it, could help them. Now some reporters said that the benefits from Coué's method were temporary and might be explained by being caught up in the moment during one of Coué's events. But could it also be the old thing that once you start feeling better...you stop? I know I have done that with meds. You are supposed to take them for 7 days and after 3 days you feel better so you quit. And you get sick again. As always, I am field testing this and I will report back later on how it works for me. One...in pictures, he is almost always smiling. Two...he never charged a cent for his treatments.